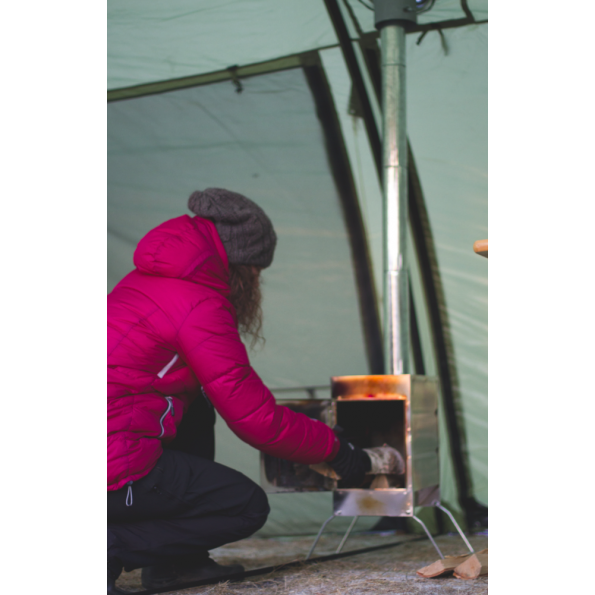 Wood stove stainless steel compatible with the range of tipis Helsport. 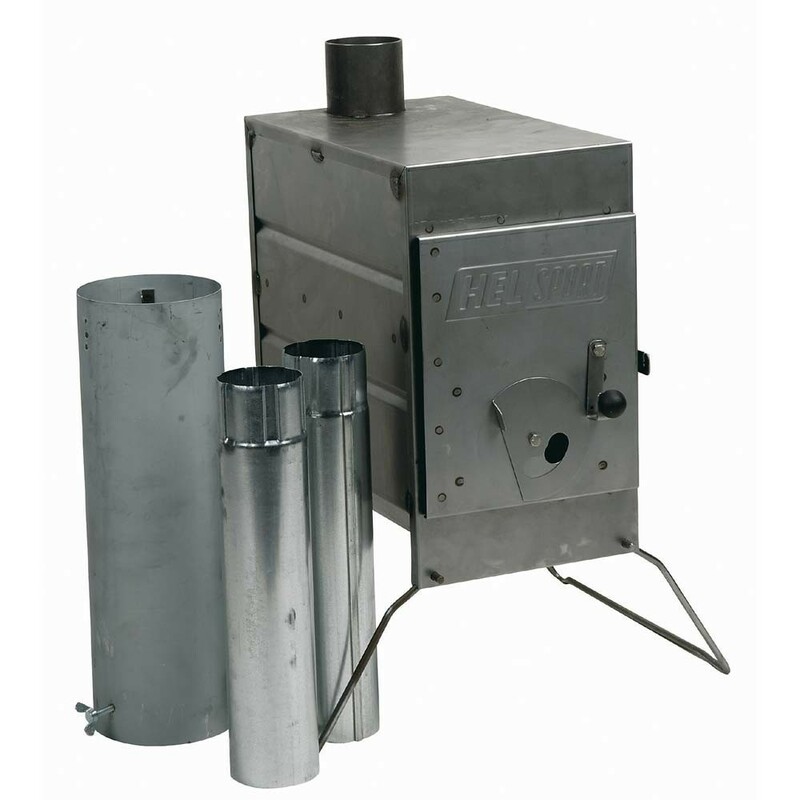 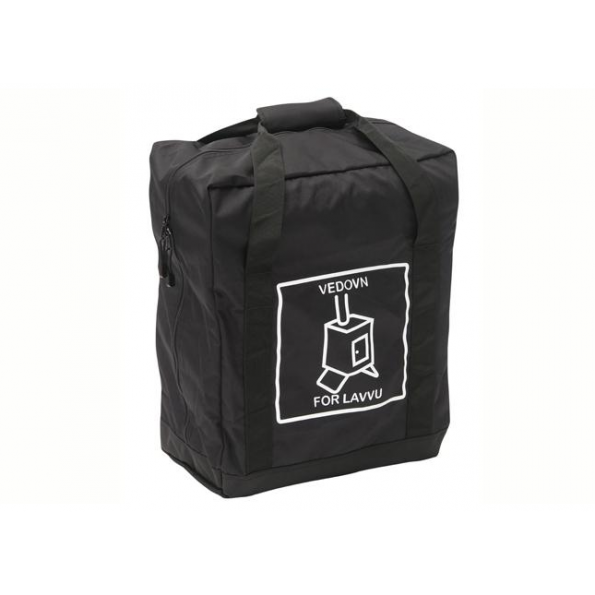 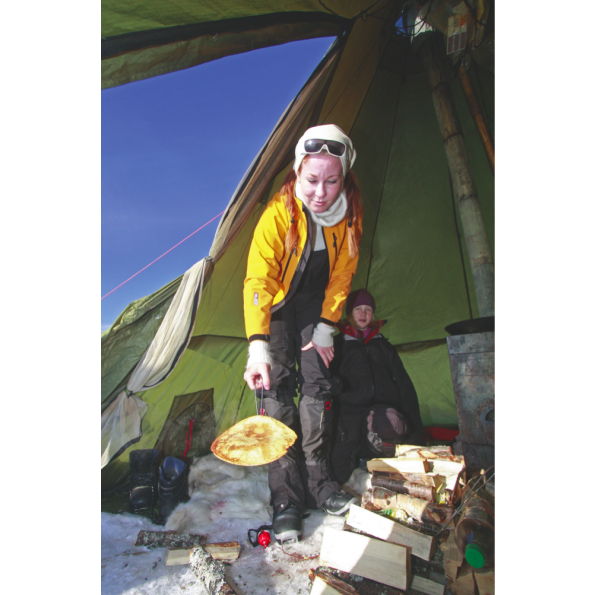 The Lavvo Vedovn is a wood stove specially designed for use with the range of Helsport Lavvo. 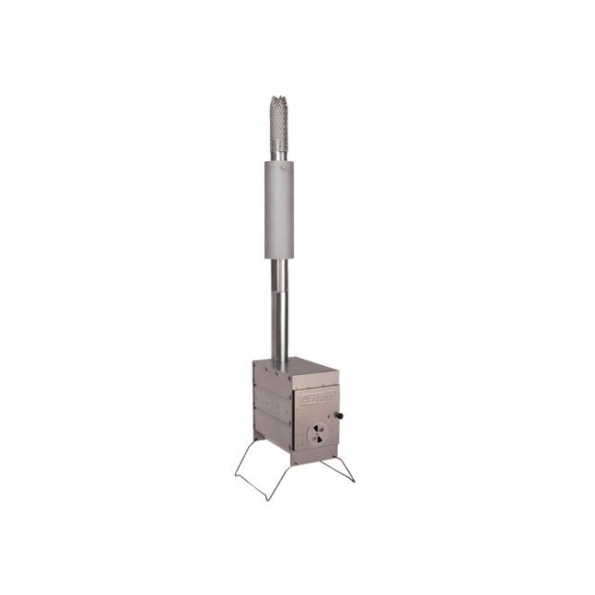 It is made of stainless steel (fireplace) and galvanized steel (pipe).